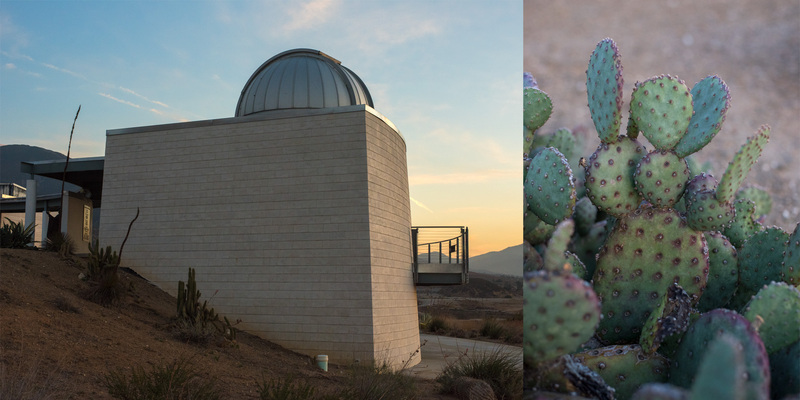 The Murillo Family Observatory is a research facility located on the campus of California State University, San Bernardino. The facility provides many projects for students to get involved in, as well as quarterly events for the public. I had the pleasure of working with the observatory to develop a new logo for the facility. 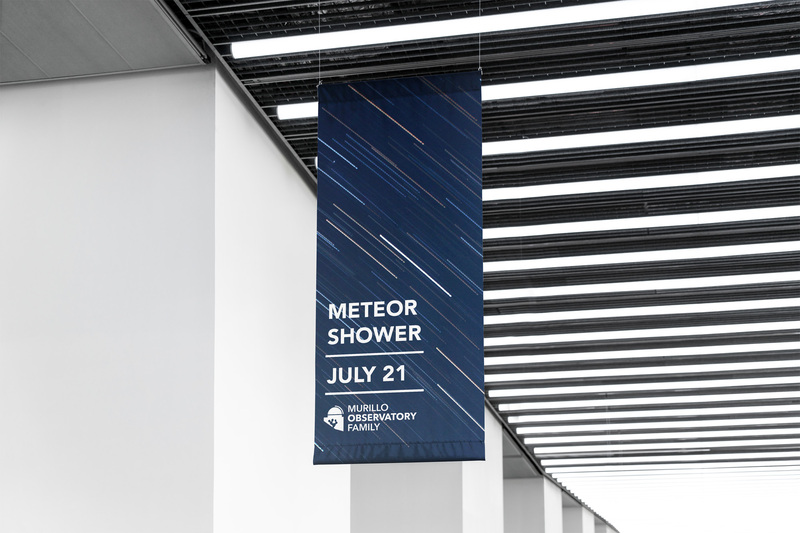 The logo was inspired by the form of the observatory as well as the environment in which it sits.